 We have stayed in both places and we can highly recommend each one. 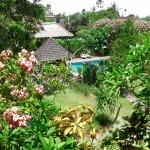 Sri Ratih is a slightly more expensive option but you will have a few more luxuries during your stay. D’Omah is gay owned and has a very beautiful pool. It now has a great little bar (The Round Bar) at the roadside entrance which is busy in the evening for pre or post dinner drinks. 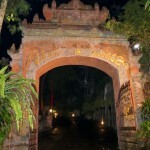 Ask your hotel to point you in the direction of the main street (Jalan Raya Ubud). Casa Luna is a stunning restaurant right in the centre of town. It is a great first stop to get your bearings while enjoying some delicious coffee and cake. Alternatively, this is also an ideal choice for lunch or dinner. The owner is an Australian woman (Janet De Neefe) who has been serving amazing fresh Indonesian and Western dishes here since 1992. 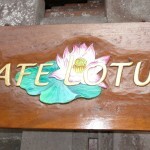 When we visit Ubud we always have at least one meal at this well known favourite. 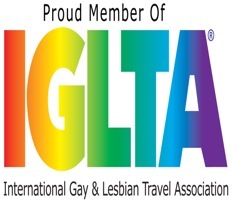 The same staff have been working here since the beginning and are just absolutely delightful people. 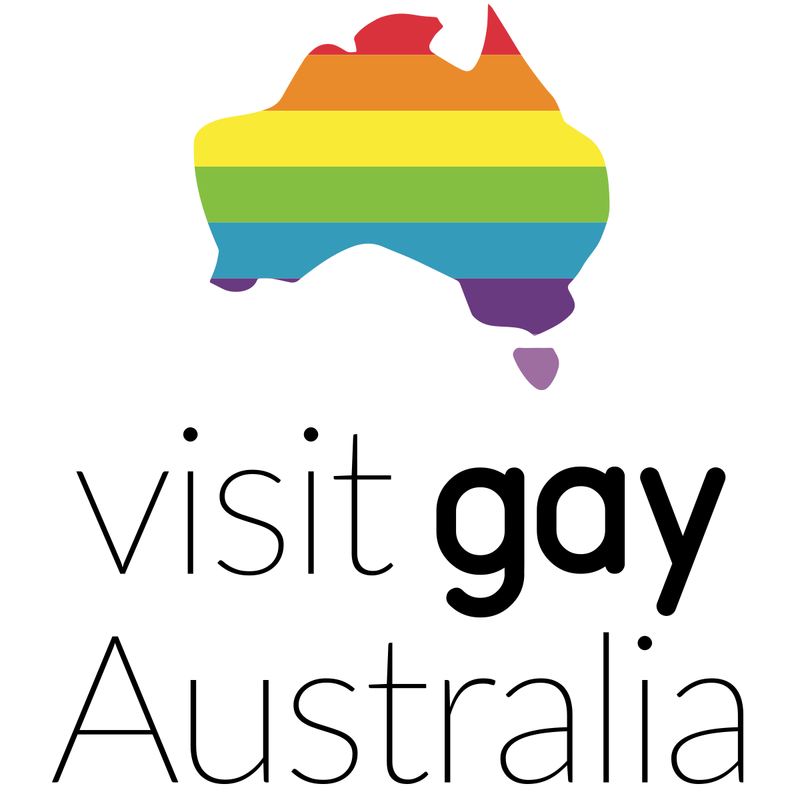 They love to chat and can offer some great local advice about things to see and do. 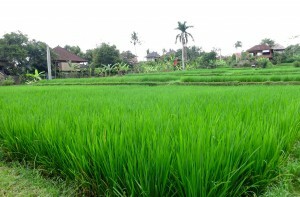 For a comprehensive guide for things to do in Ubud go to : http://travelling-bali.com/ubud-bali/. 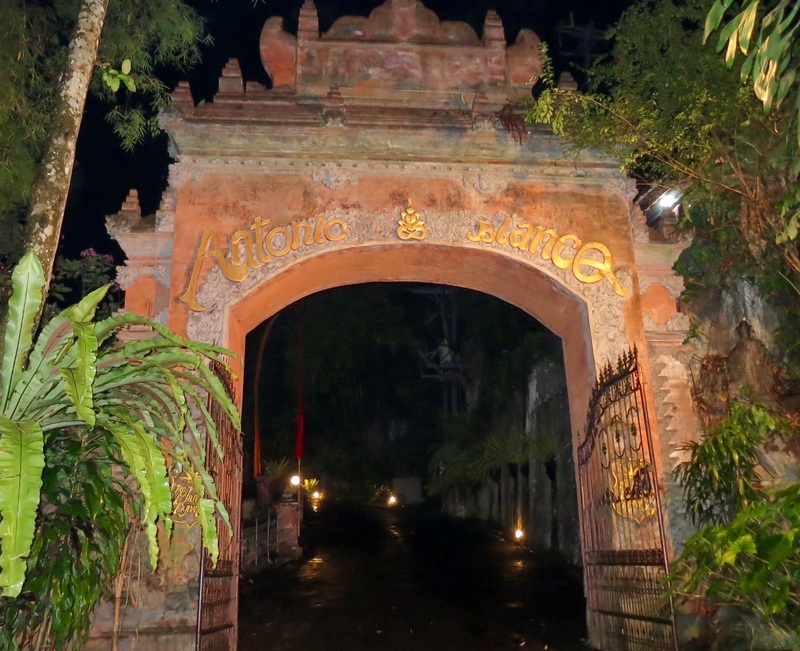 Don Antonio Blanco Museum is simply amazing and a must do in Ubud. It’s more of an art gallery than a museum and the entrance is right beside the old suspension bridge near the start of the main road into town. 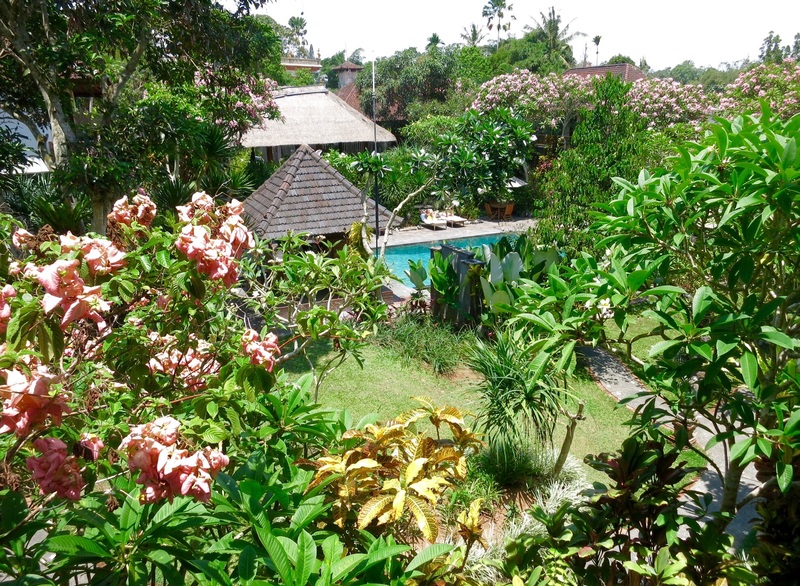 The beautiful tropical gardens of Sri Ratih Cottages. Oops, do not forget the massage. You will feel like you are in a tree house when you dine here. 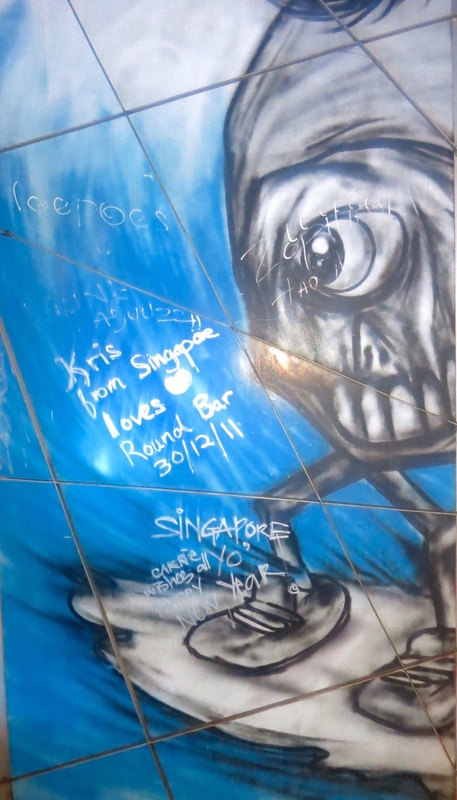 Get with the artistic group at The Round Bar. Oops is professionally run, extremely clean and reasonably priced. 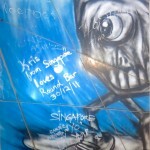 The Round Bar has a very interesting interior design, especially the stool legs. Antonio Blanco Park is a must see. 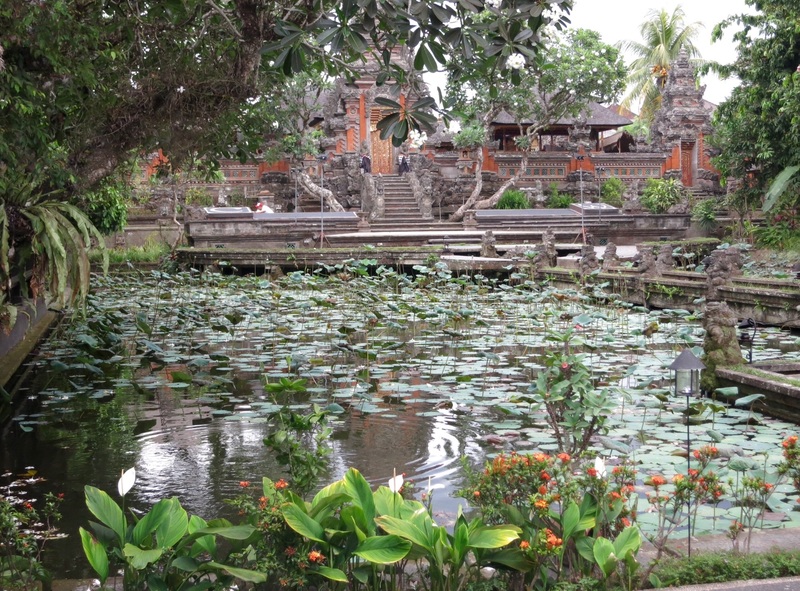 The central gardens, lotus pond and stage area of Café Lotus are a very exotic sight. 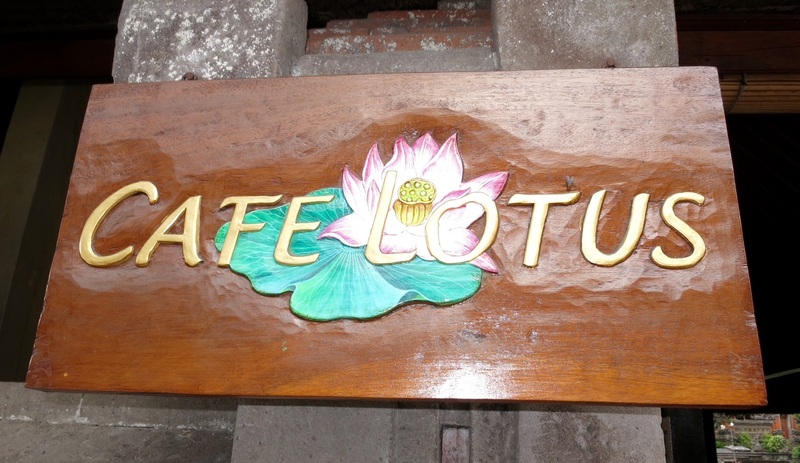 Be sure to see the cultural performances at Café Lotus. Treat yourself to the cultural show (folklore performances) at Café Lotus. This is one of the most spectacular shows we have ever seen in Bali, not just because of the amazing costumes, authentic dancing and storytelling. This cafe is built around a gigantic performance arena built in a traditional style with a huge lotus pond in the centre. 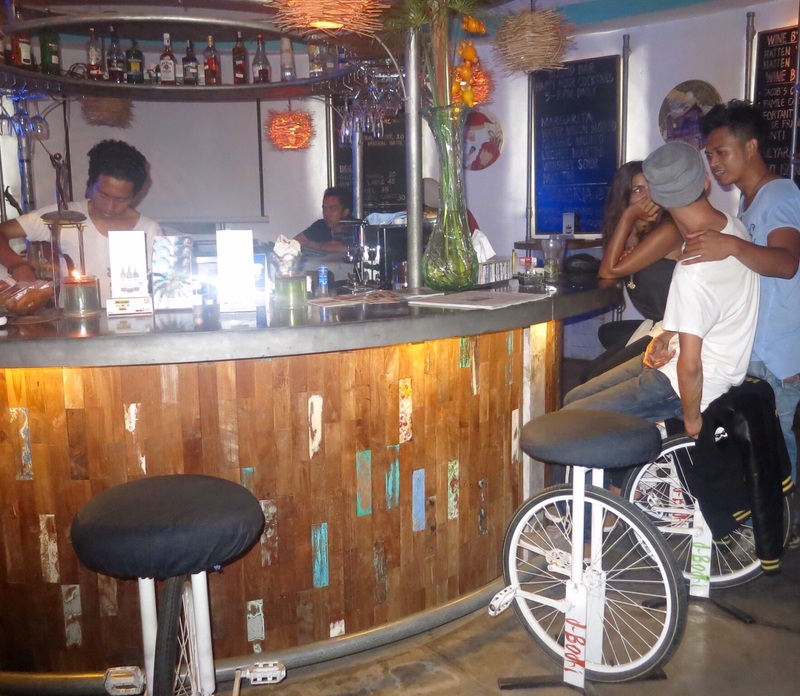 You can choose to sit at a conventional table or at one of the more Asian style raised salas with cushions. 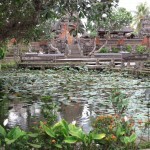 You will really feel immersed in Balinese tradition during your visit. 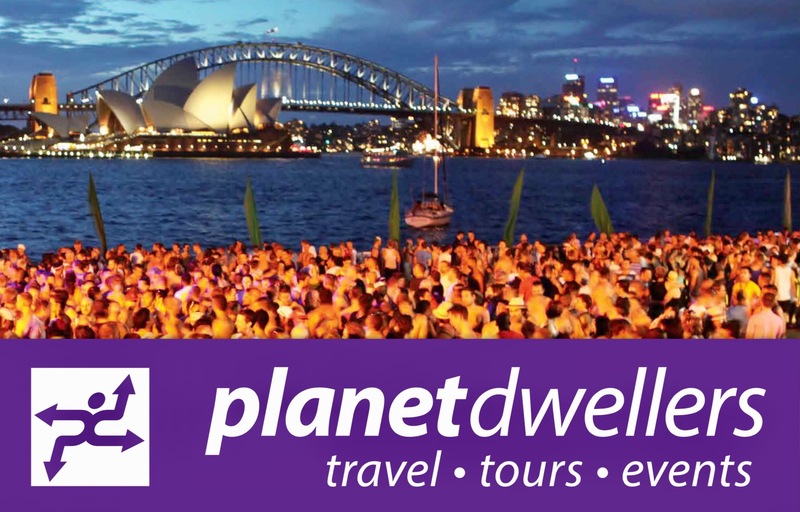 Some people like to combine dinner and show but you will need to book in advance as this place gets very busy with a constant turnaround of tourist groups. Further along Jalan Raya Ubud from Casa Luna you will find the markets. If you love to shop and bartering is your thing, this is the place to have a lot of fun. There are so many stalls selling a huge variety of goods. If you haven’t been to Bali before you need to know that you never settle for the first price offered. The bartering game can be a lot of fun but don’t forget to make sure you are still generous to these beautiful people who don’t make very much money and rely on the good will of tourists to help them survive. There is a real bargain just waiting for you in this shopper’s paradise. The market takes up a whole block and continues down some of the back lanes. Just when you think you’ve covered them all, you find another row of shops. Good hunting! Oops, you forgot to have a massage! 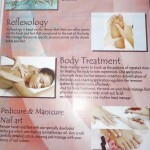 We found a fantastic spa in Jalan Raya Ubud called ‘Oops’. 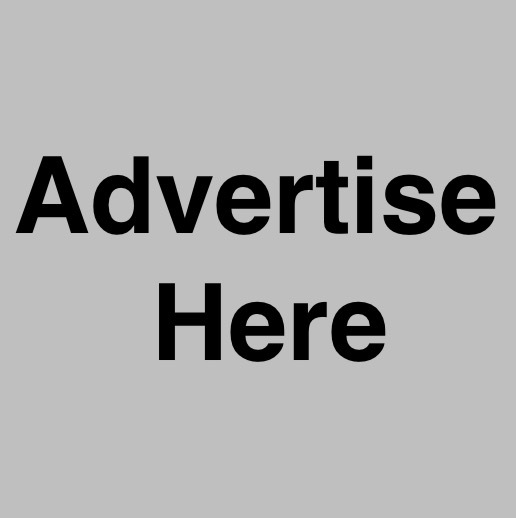 It’s right in the heart of the market area and it is really clean and efficiently run. 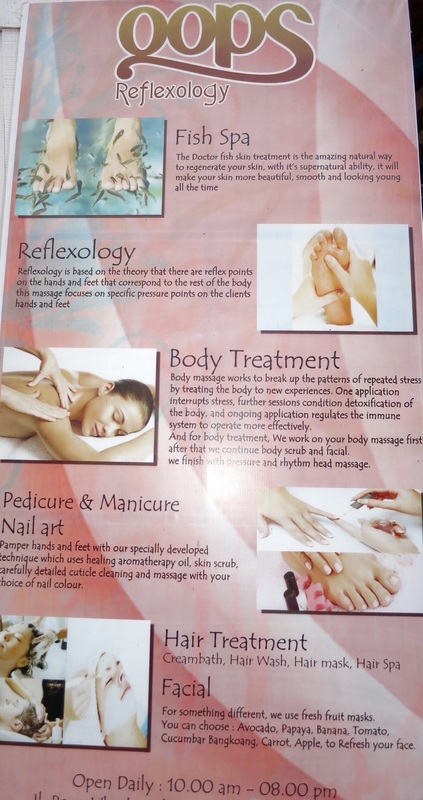 The guys and girls who work there will greet you on the footpath in their immaculately clean, pressed blue and white uniforms and take you to the large open air garden area at the rear of the complex or inside the air conditioned salons if you are having a full body massage. We opted for foot reflexology and leg massage. What a treat! The masseurs are well trained, polite and constantly check to ensure you are receiving the level of treatment you want. When you’re finished and floating on cloud 9, finish off by having a beer or cocktail in the little bar at the front of the spa. Bliss! If you like to cook and you’re interested in finding out a little more about Indonesian cuisine, try the Casa Luna Cooking School. We spent half a day learning how to make some delectable Indonesian delicacies and found this experience very rewarding and very informative, particularly regarding the connections between food and culture. The menu changes daily and at the end of the class you will get to eat the food you prepare, accompanied with rice wine or hibiscus tea. Bookings are essential. 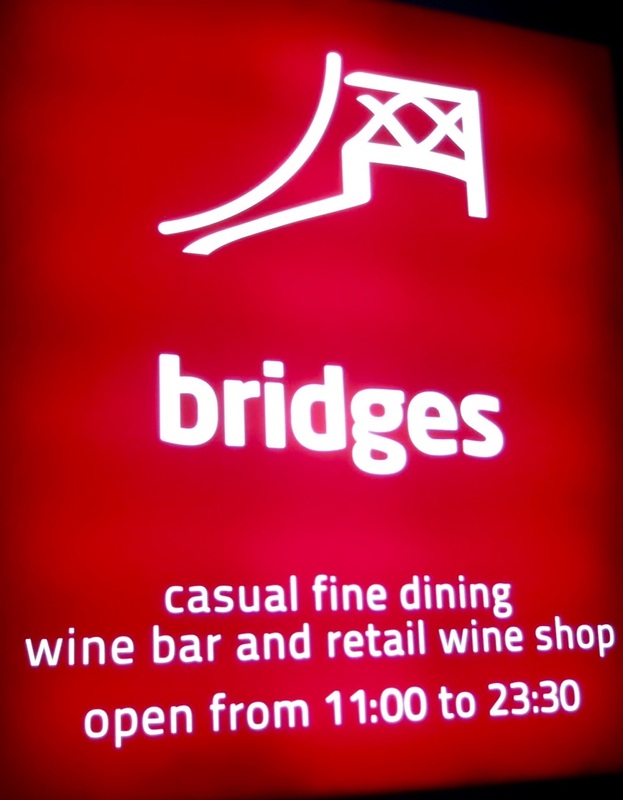 Bridges is a fantastic choice for a really special evening out in Ubud. Tables are perched high up on a ledge overlooking a rainforest valley, with the sounds of the river beneath. It is easy to find because it is right beside the old suspension bridge on the main road which is the entrance to Ubud town centre. The selection of food on the menu accommodates all tastes and is a fusion of Balinese and western flavours. Ask the handsome French sommelier for some assistance to choose the right wine to accompany your meal. 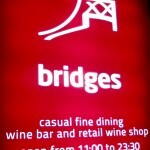 This restaurant is a real winner but not the cheapest option compared to others in town.